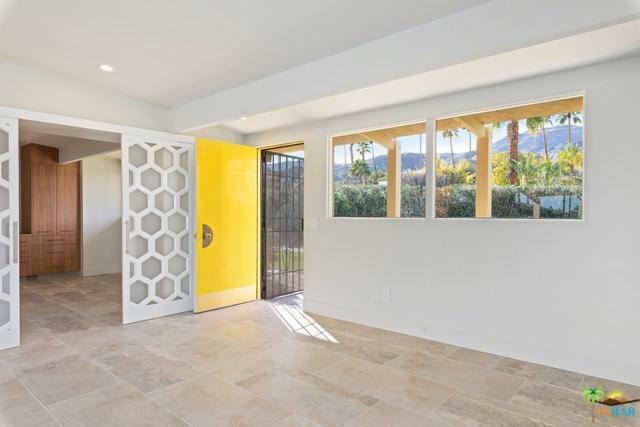 Completely remodeled in 2018, this Mid-Century GEM is spectacular! 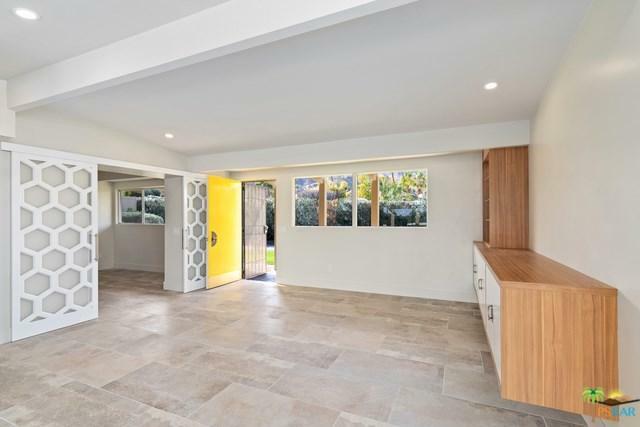 This condo was basically gutted and re-built staying true to the mid-century design of this super Mid-Century Modern community. 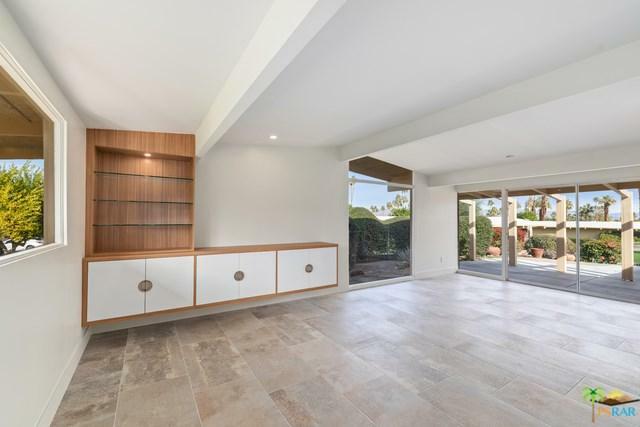 Beautiful kitchen with quartz countertops, stainless appliances, built-in counter-depth refrigerator, dining area open to the living room with built-ins, master bedroom, guest room, laundry in unit, second bedroom with built-ins, ceramic tile throughout. 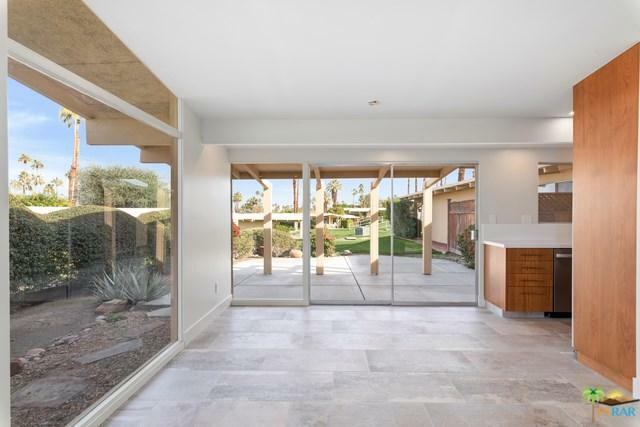 Close to El Paseo and the Living Desert. Sold by David Kibbey of Pacific Sotheby's Int'l Realty.